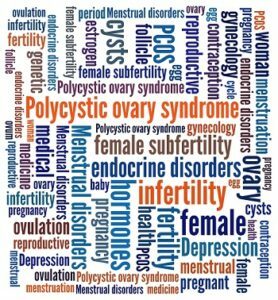 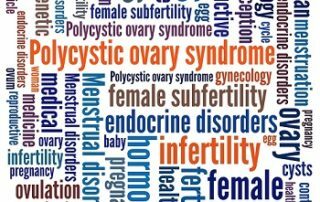 How PCOS and Infertility is related? 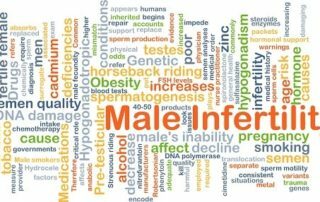 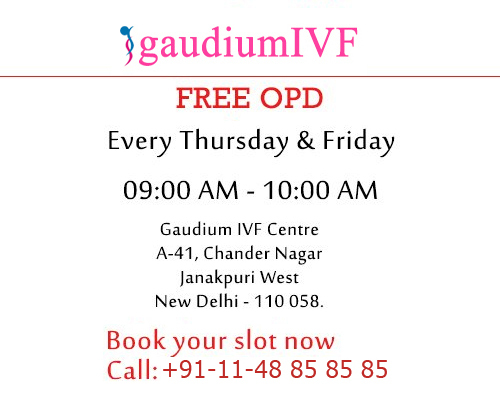 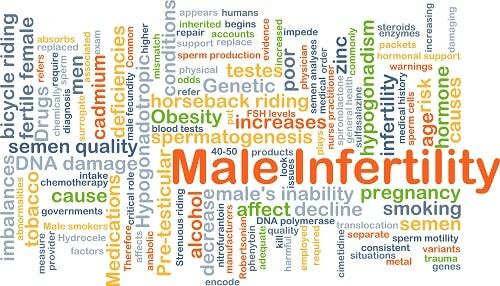 How can we inquire Male Factor Infertility? 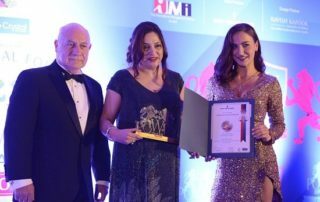 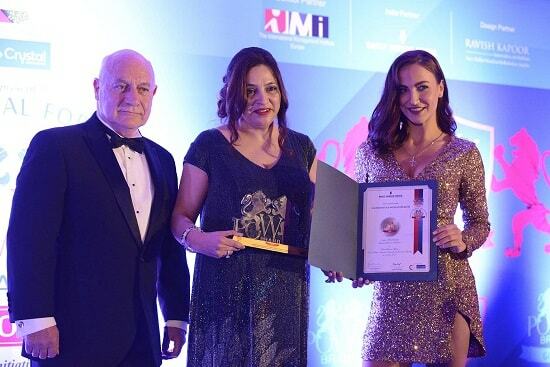 Gaudium Proudly announces the winning of award "The Most Admirable & Trusted Brand" in IVF category Dr. Manika, Founder & C.E.O receiving the award from Brands: Global, Landon International Forum, at Hilton, Landon, UK on 1st June'2018.